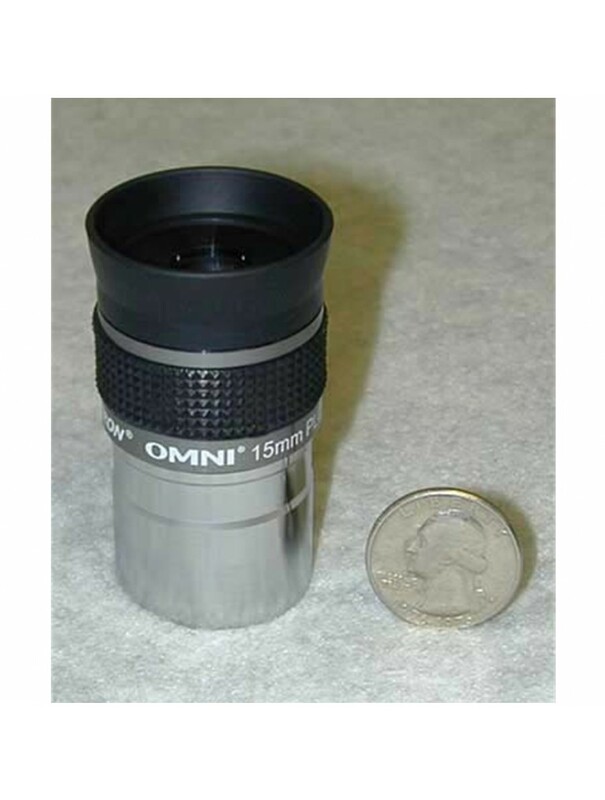 This is a good quality medium power fully-multicoated eyepiece at a very economical price for the astronomer on a budget. 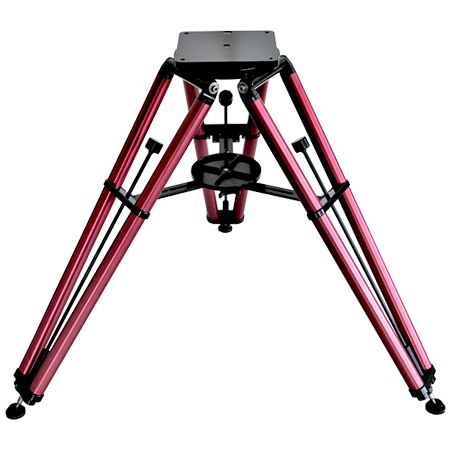 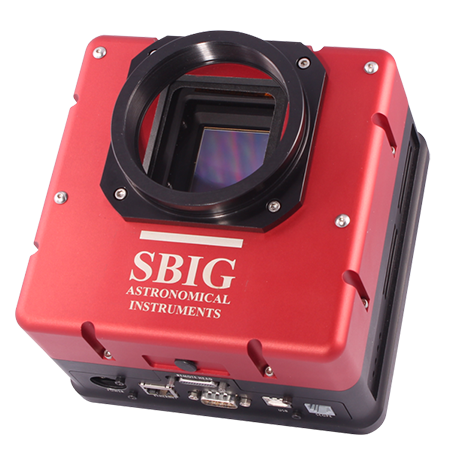 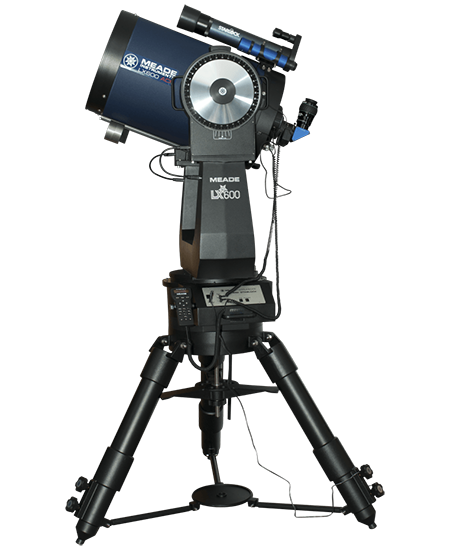 It's designed for lunar observing, for filling the eyepiece field with emission and reflection nebulas, for observing compact open clusters, and for sweeping nebular remnants. 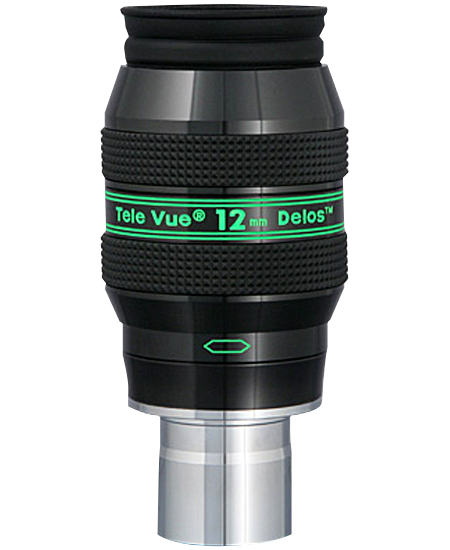 It will work well with any telescope type, at any focal ratio, under any seeing conditions. 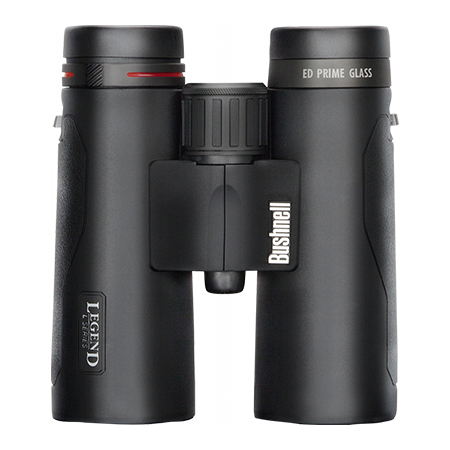 A soft rubber eyecup shields the eye from ambient light and folds down for eyeglass use. 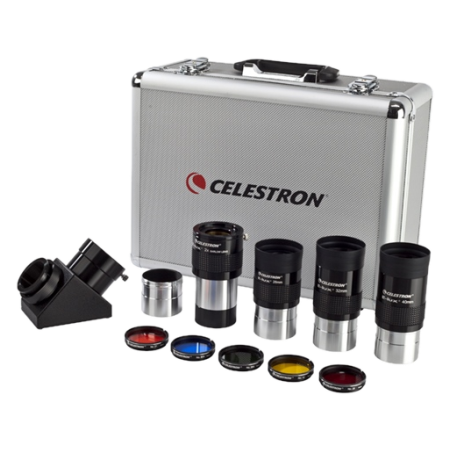 There will be some vignetting for those who must wear eyeglasses while observing. 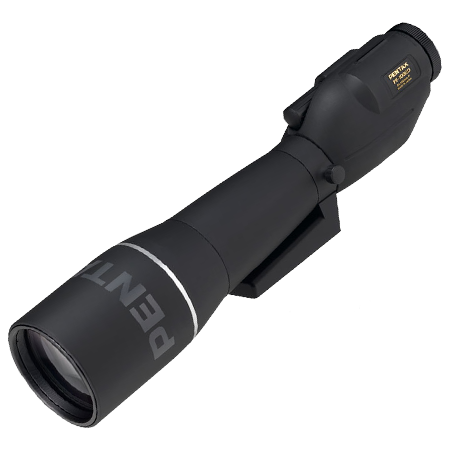 A knurled rubber ring on the titanium-colored barrel provides a secure grip when changing eyepieces in cold weather. 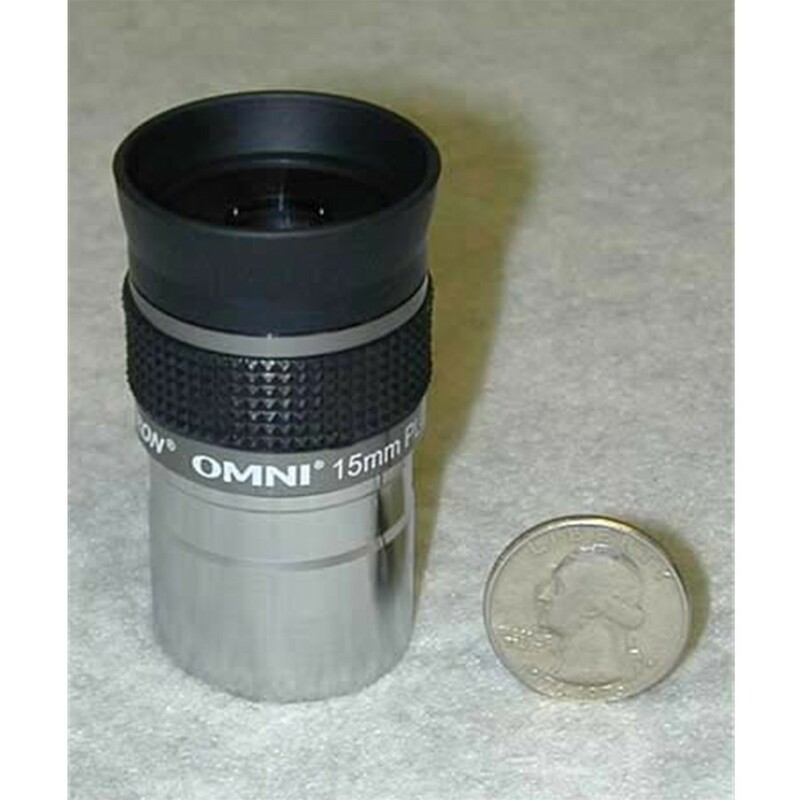 Plastic caps are supplied to keep both ends of the eyepiece dust free.